The Grape God, a cross-breed of God Bud and Grapefruit, this fruity yet delicious strain has become more and more popular amongst marijuana users and has received rave reviews in the past years. With that sweet grape aroma, the grape god strain will take your body into full relaxation mode and you will also feel your senses elevated into new heights. As your senses elevate, it leaves your body relaxed and relieve those annoying pain that you feel throughout the day. 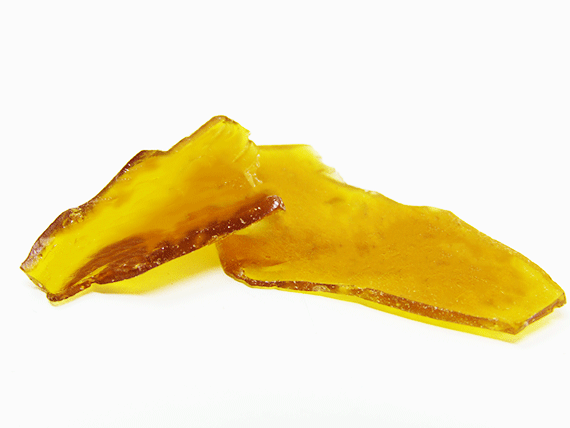 Perfect to be used at the end of a long day, this godshatter can also rock you to sleep with a more gentle yet soothing touch. This grape god bud also offers pain relief like migraines, headaches, depression, and many more. Since first introduced a few years ago, the grape god strain review has nothing but praised and high recommendations from the first time and current users. Without a doubt, you will not go wrong with the Grape God. In fact, most believe that this strain is a gift from God himself so that it can help more and more people in their conditions. It is those ones of other strains where you will not be disappointed. The Grape God offers relaxation and relief from everyday stress, migraines, depression, chronic pain, and many so much more. It is truly a God-given strain which it offers to uplift your feelings into a relaxed, euphoric, tingly, and sleepy state. Perfect for that end of the day strain, you can never go wrong once you start using the Grape God. Definitely worth checking this out and try it for yourself! Great pain relieving strain, maintains a great high while still being able to be fully functional. One of my fav – Sativas. Nice gummy texture. Better than the do-si-do. Darker than the pictures, with a smoother lighter smoke. smoked through my necar collectar, left with a mild grape skin after taste and a clear headed buzz. Better than the do-si-do. Darker than the pictures, with a smoother lighter smoke. smoked through my nectar collectar, left with a mild grape skin after taste and a clear headed buzz. Real good shatter. One big ol dab n i was buzzin must try! Nice at price. BUT would rather wait for sale on better shatters. This stuff taste amazing just like grapes almost. The sweet subtle taste and the nice color are a perfect match for the price ! This product has a very nice taste and is great for conquering day plans, not wanting to goon yourself to couch. It did come in very thick pieces, but very breakable at room temp. OMG!! BEST SHATTER EVER!!! And the taste is absolutely the best I have ever had seriously good deal for Pluto is my destination every night..
Nice shatter, strong hit and good taste. -Can taste a little grape. -A little hard on the well abused lungs but worth it!